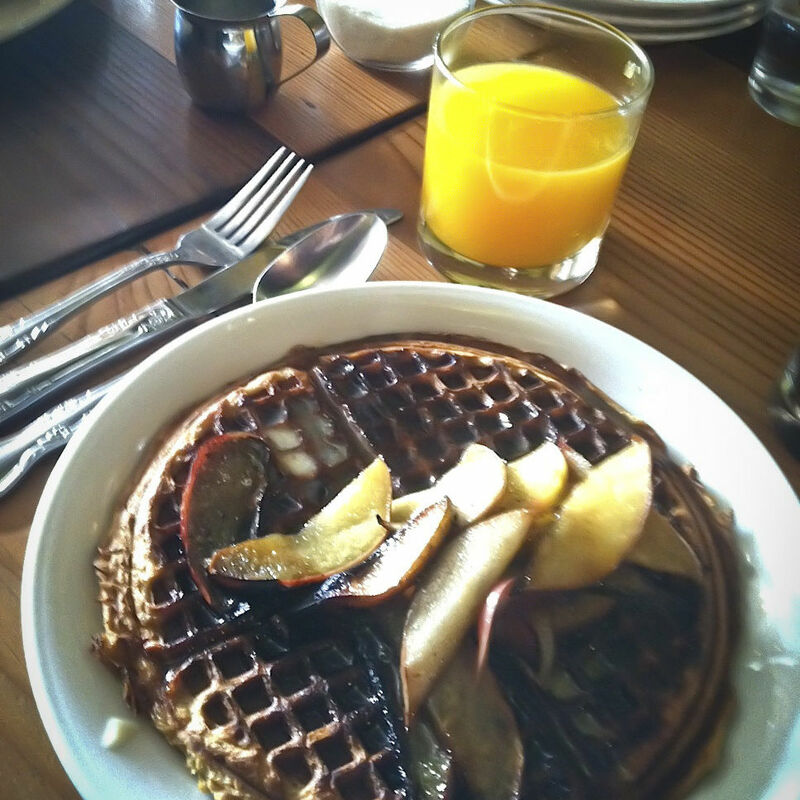 Waffles and tofu eggies return to the vegan trattoria after a two-year hiatus. 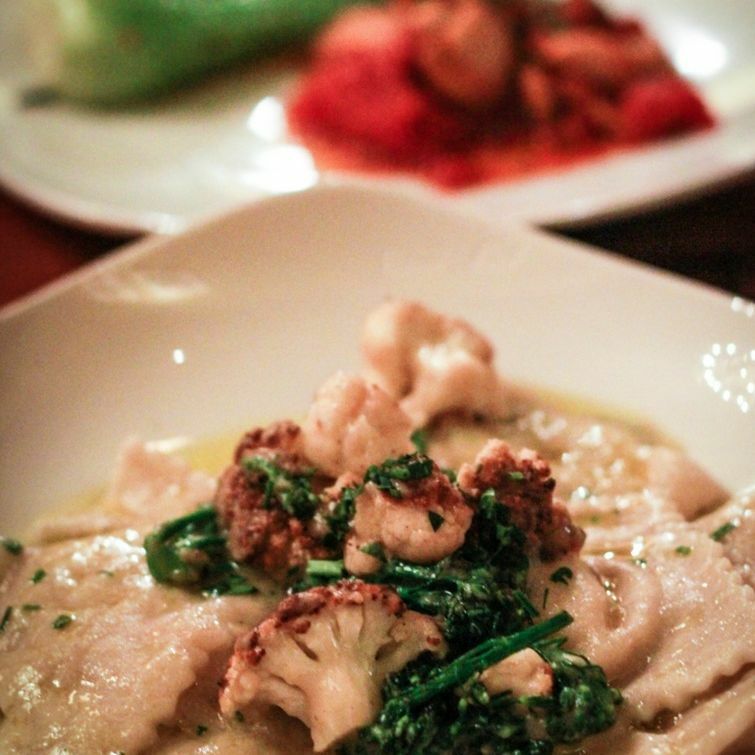 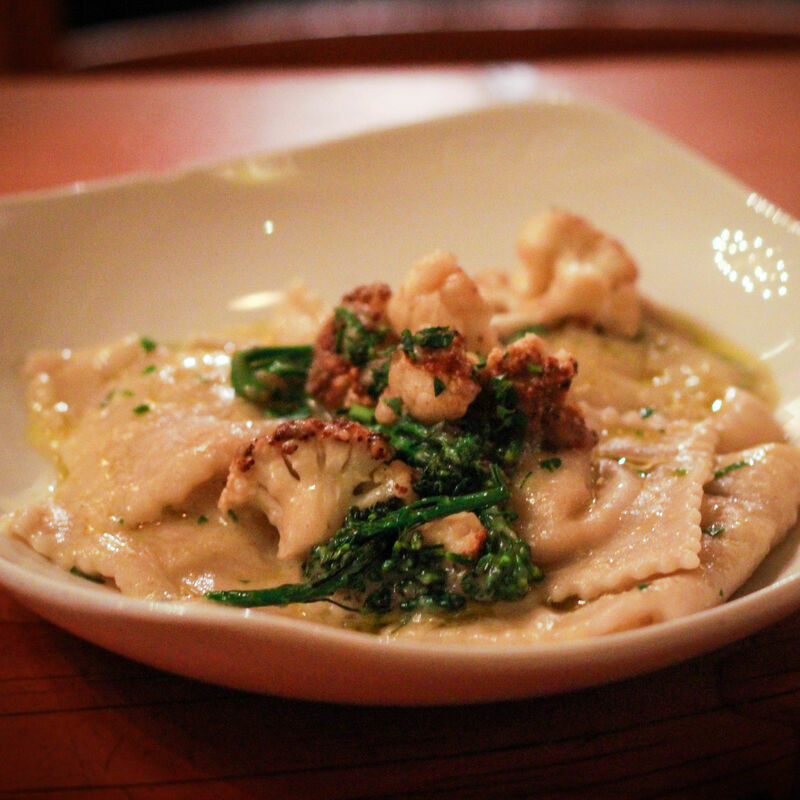 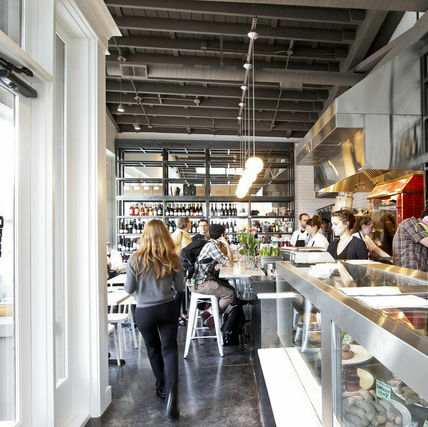 Portland's beloved vegan Italian eatery launches a rustic, revised menu in a renovated space. 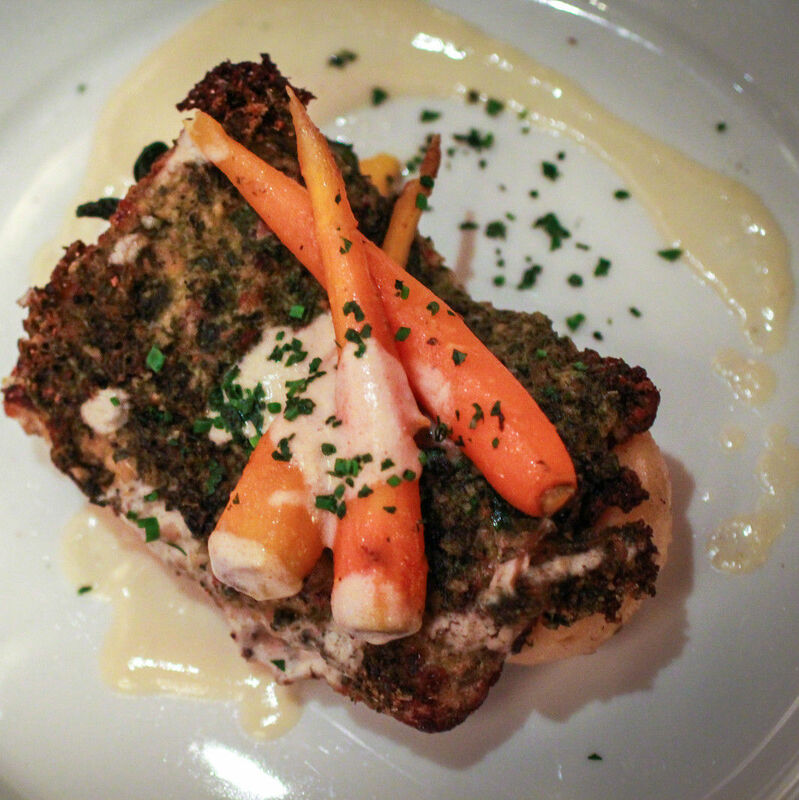 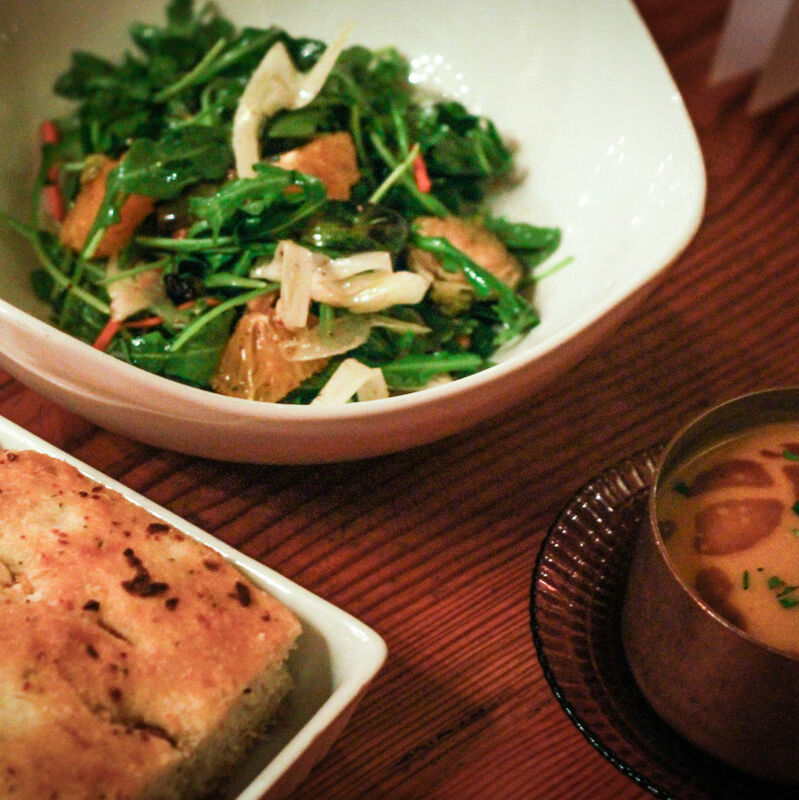 The family-style dinner features a fixed menu of three hearty, seasonal, plant-based courses. 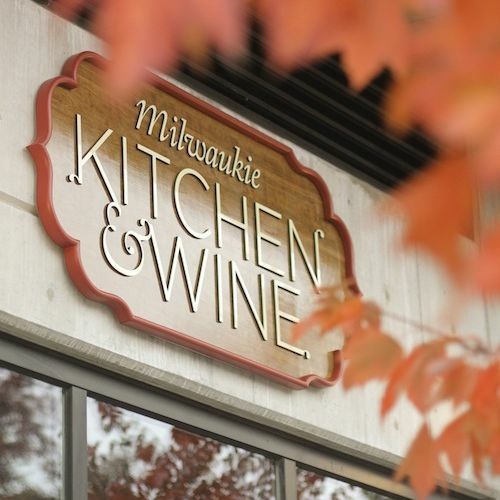 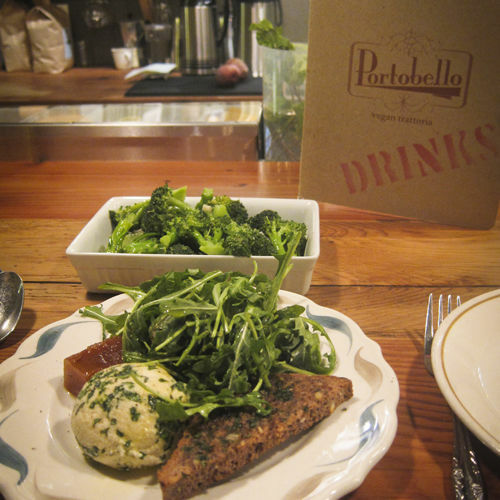 In a week of closures, we say farewell to Milwaukie Kitchen & Wine, Portobello's brunch service, and June (and share the rest of the week's food and drink news). 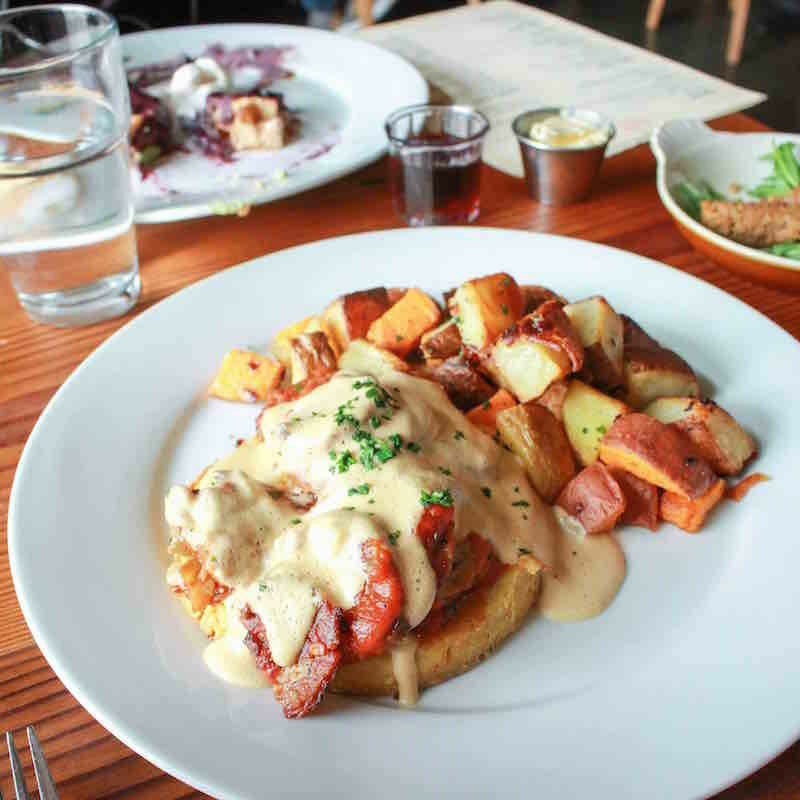 We explore Portland's no-reservation policy and dish on the top dinner spots you CAN count on, without the wait. 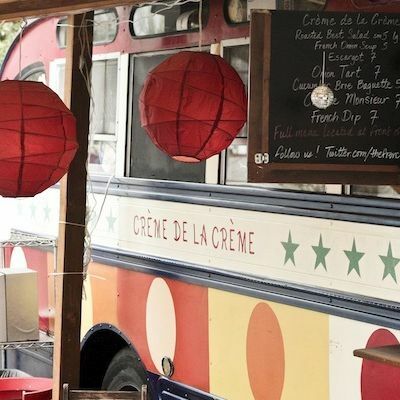 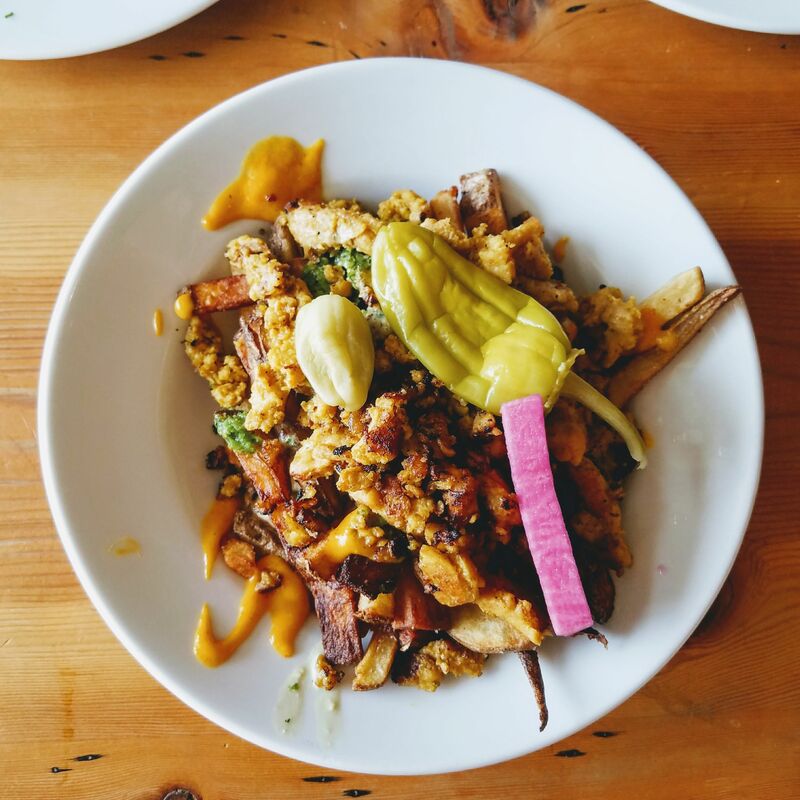 Top stories from around Portland, including departing carts, new vegan brunch, and a rumor come true.